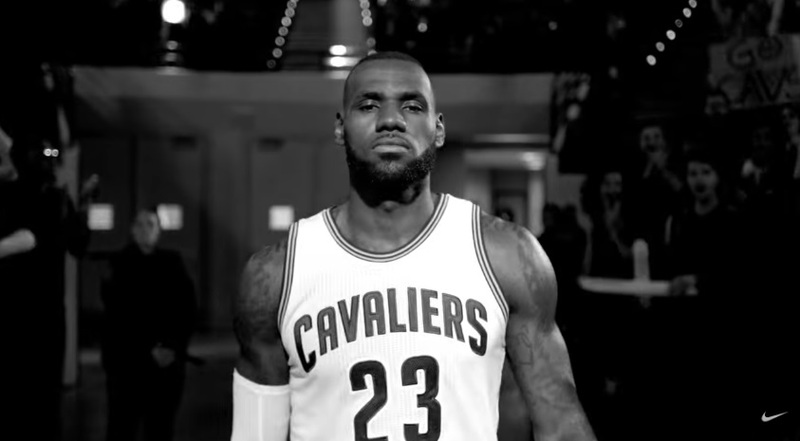 The new Nike commercial entitled "Come Out of Nowhere" pays tribute to Lebron James and for those who are strong enough to believe, strong enough to pick themselves up off the ground, strong enough to do what the doubters say can't be done...Your circumstances don't determine your outcome. Come out of Nowhere like LeBron James. The Nike Out of Nowhere commercial also features the song “Here You Are” by John Christopher Barnes, Jason Lader composed exclusively for the spot.